With Thames Side’s versatile range of junction boxes, load cell connection problems are solved simply and cost-effectively. 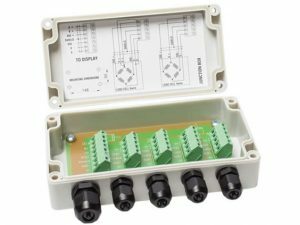 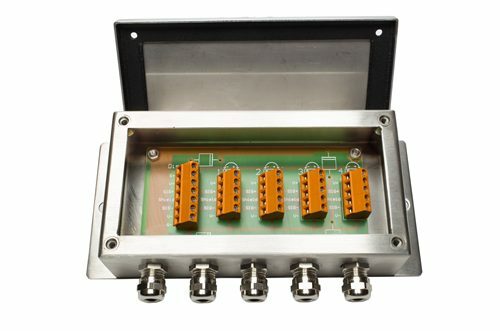 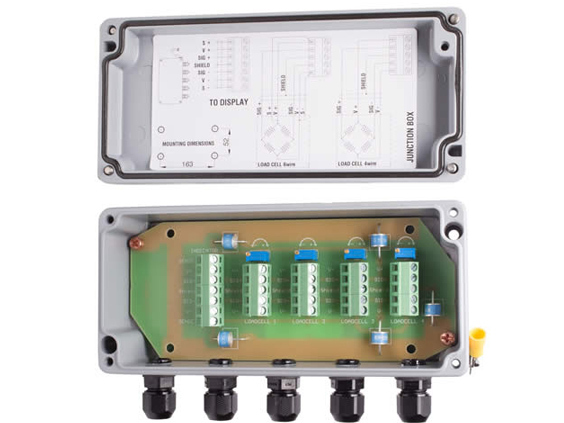 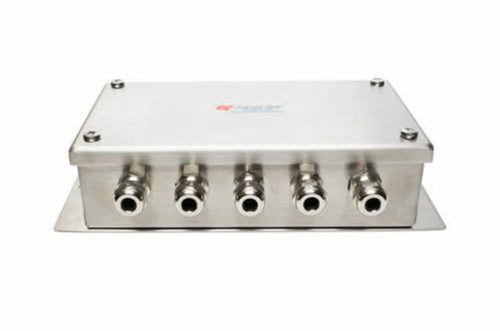 Standard ABS junction boxes for 4 or 8 load cells, with or without trimming potentiometers for corner correction on platform scales etc. 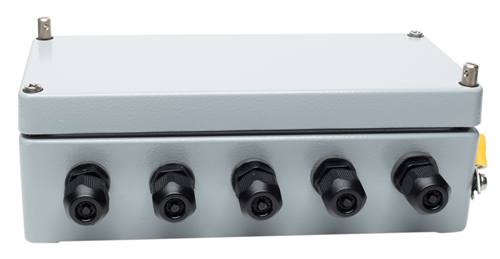 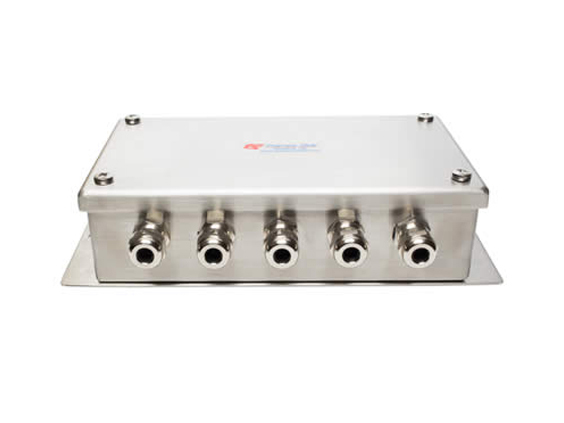 The majority of our junction boxes have hermetic sealing that provides IP66 ingress protection. 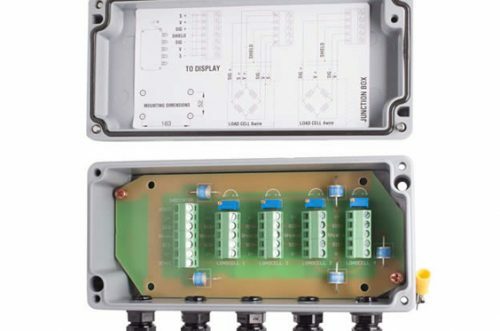 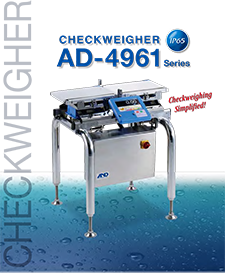 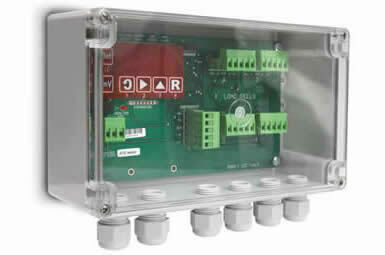 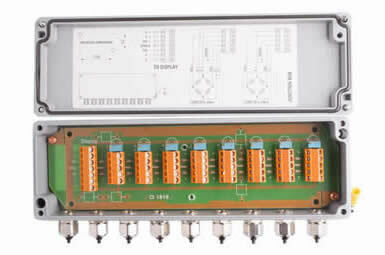 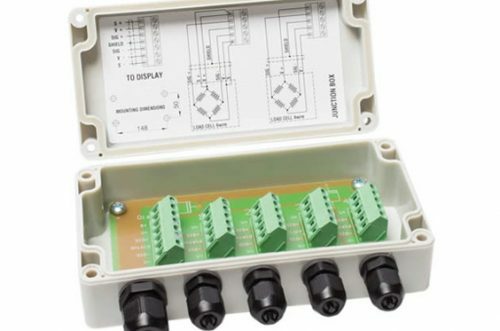 To create a complete weighing system (measuring chain) the weighing conventional junction boxes must be connected to an indicator/transmitter etc. 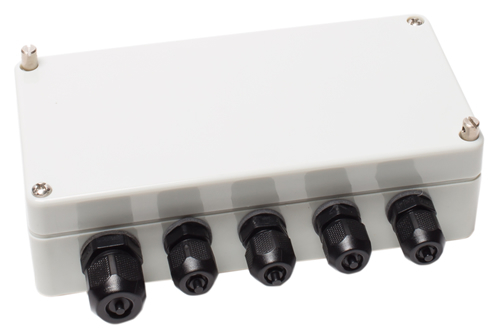 We offer specially designed durable polyurethane cable can be in custom lengths, in 4-wire or 6-wire configurations. 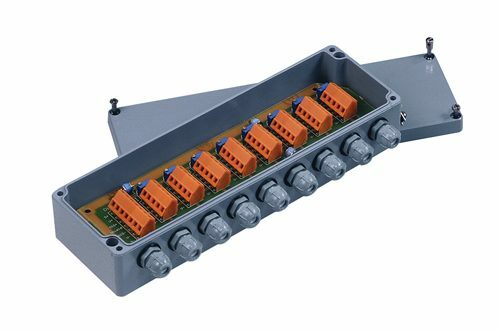 Make an enquiry about our junction boxes.